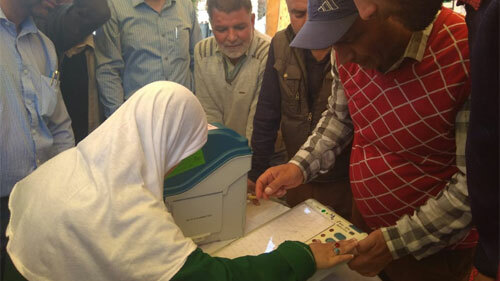 Bijbehara kashmir: 09/04/2019 District nodal officer elections Anantnag Dr syed Farhat conducted training for accessible electioneering among youth with disabilities. The trainers from election department Abdul Rouf padder & Khursheed Ahmad mir arranged mock electioneering among the youth with disabilities at Humanity Welfare Organisation HELPline NGO. 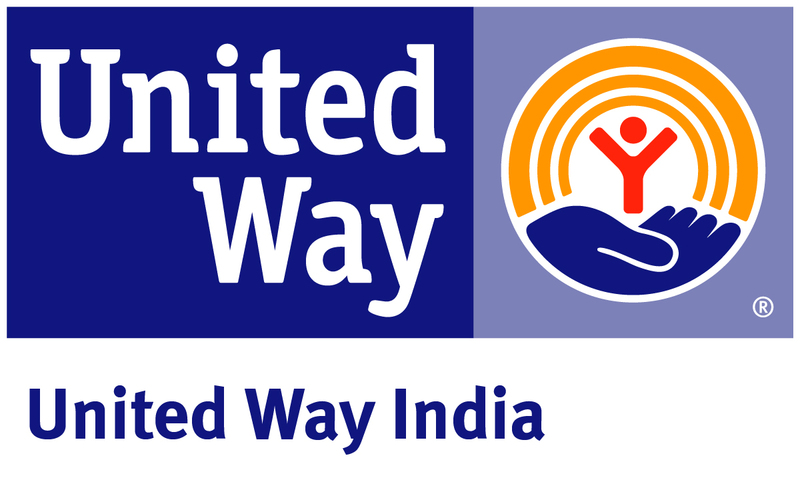 The aim of the programme was to aware persons with disabilities about their voting rights with dignity. Around 15 blind youth, 30 deaf and dumb and scores of youth with orthopedic disabilities participated in the mock electioneering process. 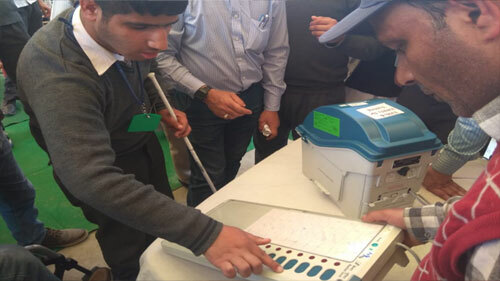 The youth with blindness raised question that although VVPAT is there to confirm the vote, It is not helping the visual disability voters. 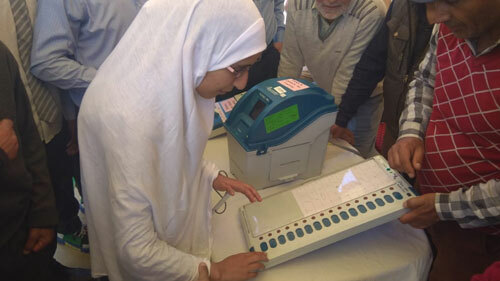 They demanded that the VVPAT machines need audio software with headphone facility so that the blind voters will confirm and cross check their vote casted through audio facility. The voters with deafness became happy to know that election commission has created facility to confirm and cross checked their vote through VVPAT facility. The voters with orthopedic disabilities including voters with wheelchair have challenge to vote in polling booths in the nook and corner of the polling room. Most of the polling booths are in small rooms and their is height problem to access EVM's and the polling booths in private schools and other government offices have no ramps. The washrooms are inaccessible and there are no wheelchairs available. Government has not made any census of voters with disabilities thus there is no data avialable, the voters with disabilities added. Some employees with disabilities said that although they face greater mobility challenges still they have been deputed election duties. They requested elecction officers to assess the needs of persons with disabilities and fulfill these before tge election date. The programme was facilitated by Javed Ahmad Tak a great disability activist who highlited the importance of carrying census of voters with disabilities and marking the voter ids of persons with disabilities so that district election authorities would arrange the reasonable accomodation and appropriate accessibility for voters with disabilities so that the rights of persons with disabilities are safeguarded as mandated by J&K Rights of Persons with disabilities Act 2018. Tak said that this years election theme is no voter should left behind but the slogan is useless Untill civil political rights of persons with disabilities are not protected and the adult franchise is in total incomplete. Electioneering needs to be always includive tak added.